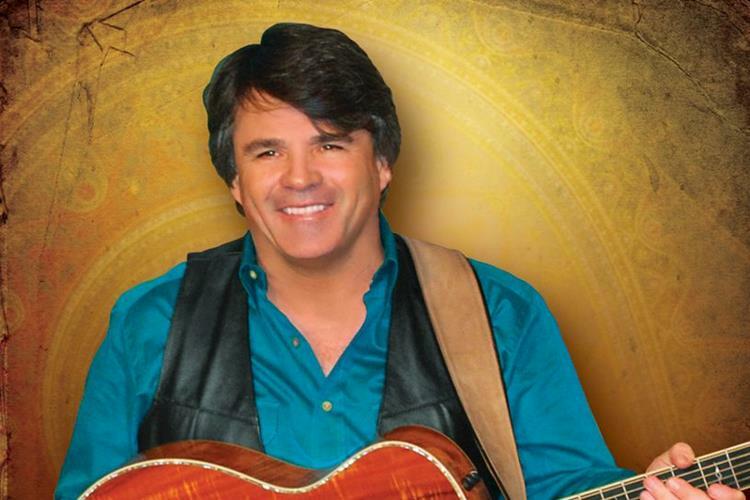 A tribute to the life and music of John Denver brought to you by the Grammy Award-winning James Garrett! "We will definitely come back for this show." 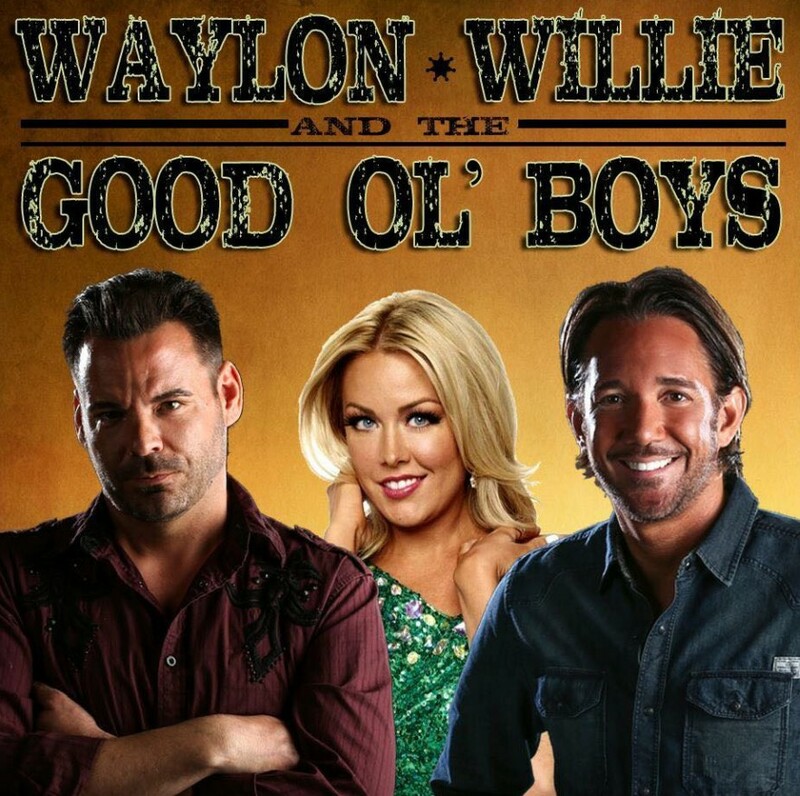 "...really great show…especially if you like John Denver." 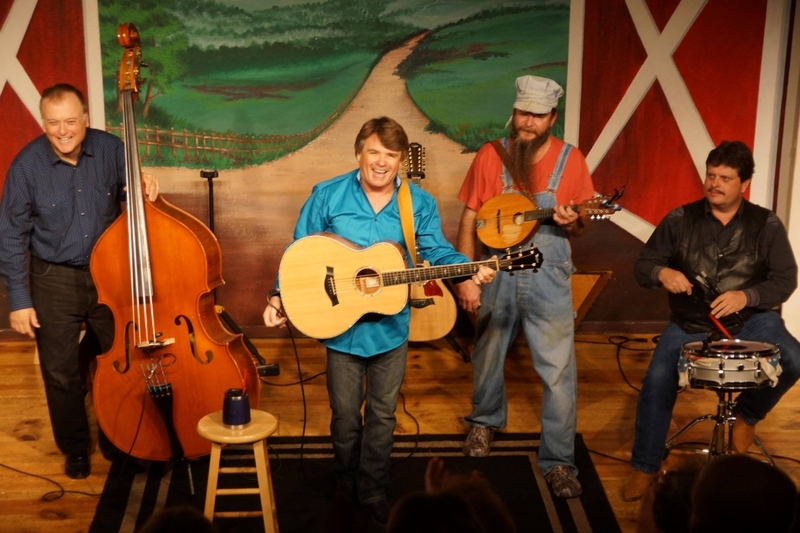 "If you’re a fan of John Denver, you’ll love this show... Wonderful musicians." An All-Star Cast of Musicians! James Playing Your Favorite Country Songs! 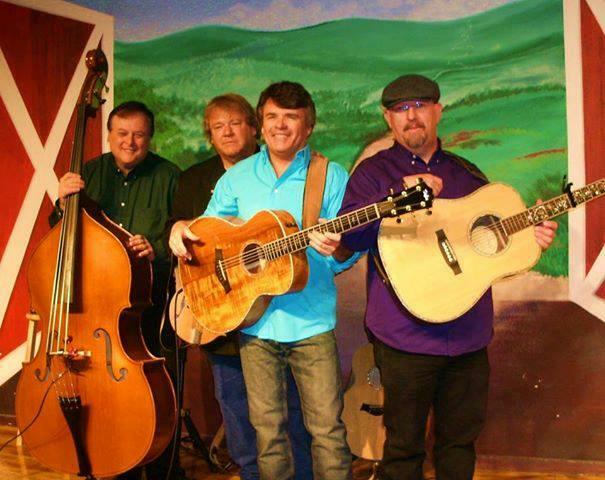 Booking tip: John Denver Tribute is very popular, advance reservations are recommended! John Denver’s Music & Songs! 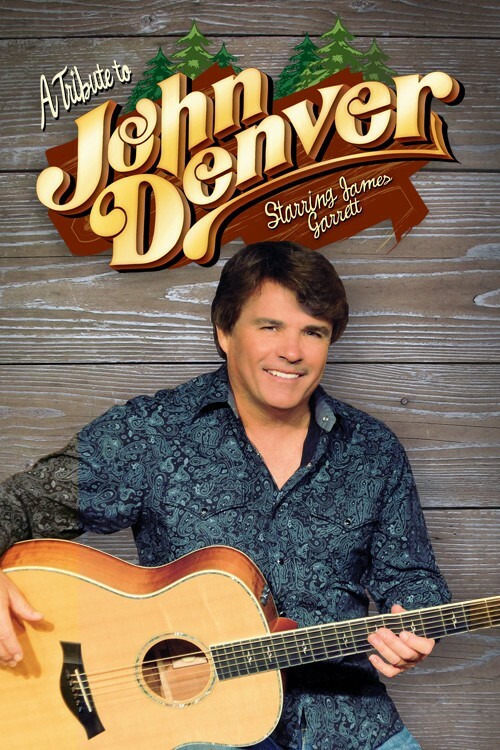 The music, songs, and stories of one of country music’s favorite artists are brought to life as James Garrett’s John Denver tribute show delivers an amazing two hours of entertainment! 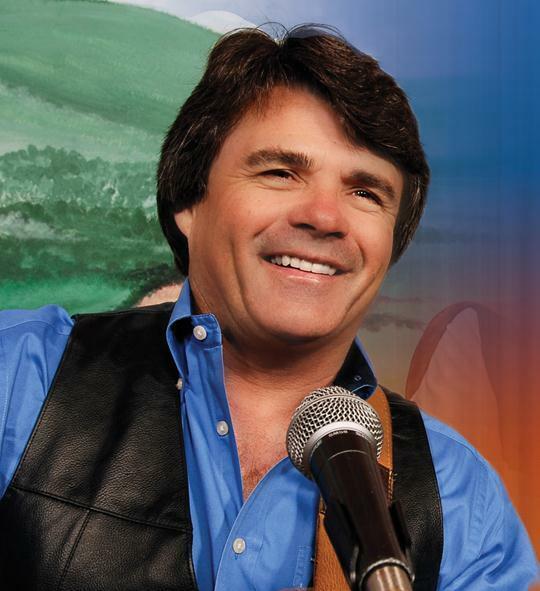 Grammy-award winning musician James Garrett delivers the songs and music of his late friend John Denver in this inspiring and moving tribute to the country legend. Hear some of your favorite songs and stories behind much of the music in a show that has received recognition around the country. Some of Your Favorite John Denver Songs! 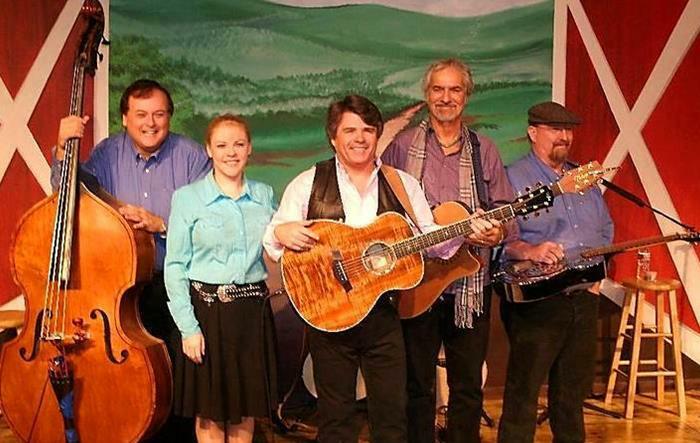 Throughout your journey with James and his live band, you will hear some of your very favorite songs and hits that spanned the long career of this famous country singer, including: “Annie’s Song,” “Back Home Again,” “Rocky Mountain High,” and “Country Road” as just a few that you will hear during your time watching the show. 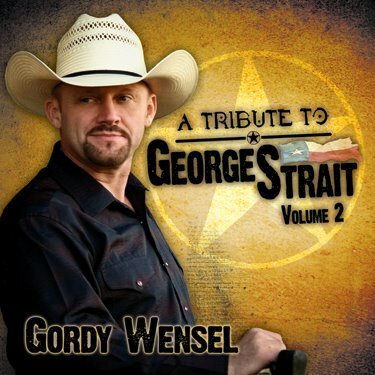 In addition the songs of John Denver, some of your other favorite country music will be shared – providing some variety to the performance. Recounting many of the songs and sharing insight behind some of the music of the late, great performer – James will share some never-before-heard tales of the legendary icon. 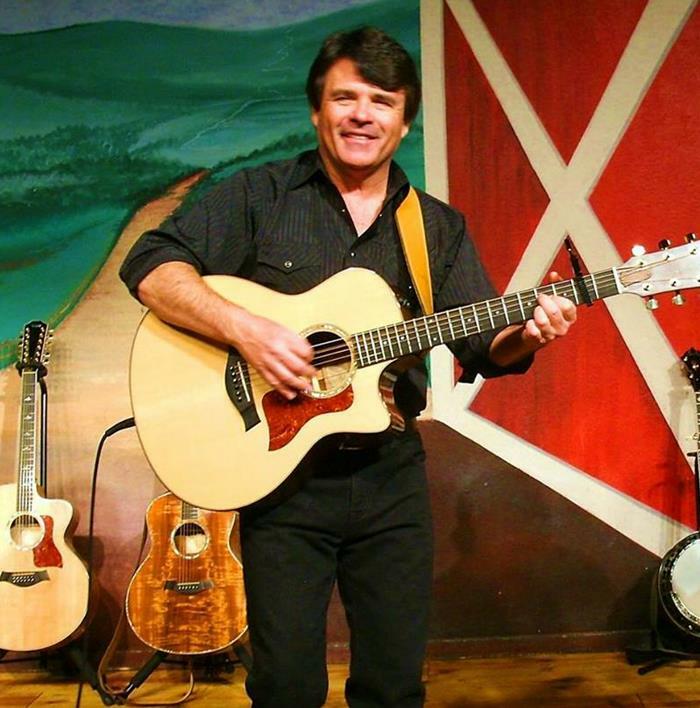 A longtime friend of John Denver, James will take you on an emotional and entertaining journey through some of your favorite songs and hits. 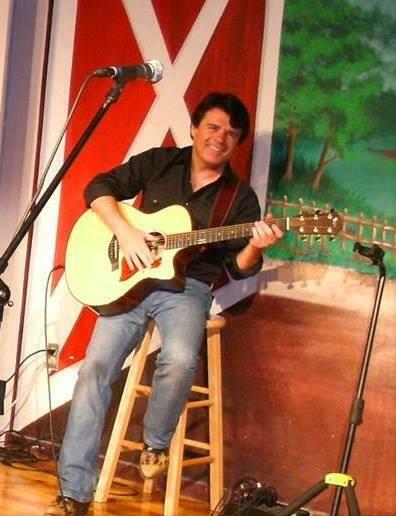 With The Kendalls (as rhythm guitar player and lead singer), James Garrett is a remarkably talented performer and entertainer in his own right. With the group, he has won 2 Grammy Awards in addition countless other awards and recognition around the world. 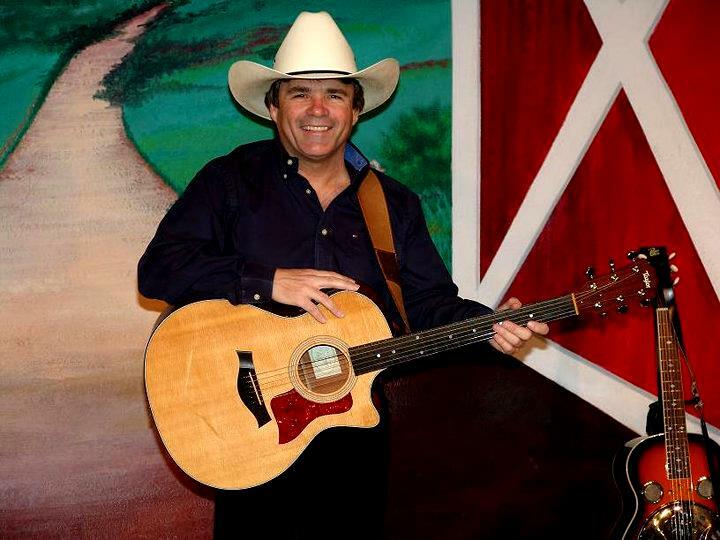 Portraying John Denver in a never-before-seen light, James will share his stories and music in a way that only he could. 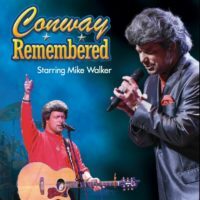 Not an impressionist or imitator, this show delivers one of the world’s premiere tribute acts in a welcoming and intimate theatre. Joining James for the show are some of the most well-respected and recognized musicians in the area including: Randy Plummer who plays a variety of instruments and has received recognition by the Branson Gospel Singer & Songwriter Association as the Male Vocalist of the year as well as being a fan favorite for decades; Jim Glaspy brings his dobro talents to the stage and has been recognized as a National Dobro & Bluegrass Texas Flat Top Champion. 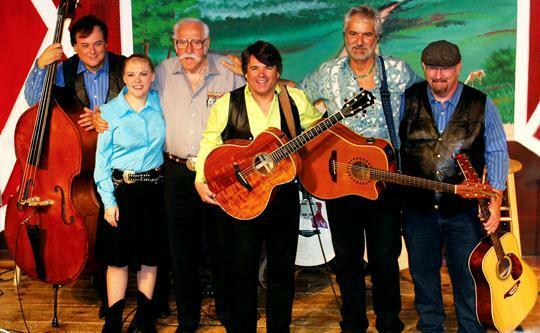 In addition to these talented performers and musicians, several other entertainers regularly take to the stage to help deliver a performance you won’t ever forget! 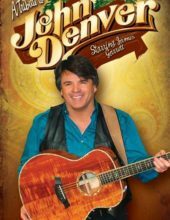 If you’re looking for a great country show to start your morning with, then look no further than this Tribute to John Denver for an entertaining and thoroughly enjoyable time on your next trip. You will quickly see why it has been awarded the “Best Morning Show” and “Editor’s Pick” by the awards publication, Branson Critic. 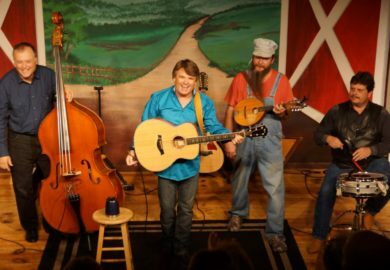 This was a really great show…especially if you like John Denver. It was great to hear stories about John and hear how some of the songs were written. Nice intimate setting, well worth the time and money. It was a great show. We attended the show in late October, 2016. We enjoyed the stories, music and the small intimate venue. We will definitely come back for this show. 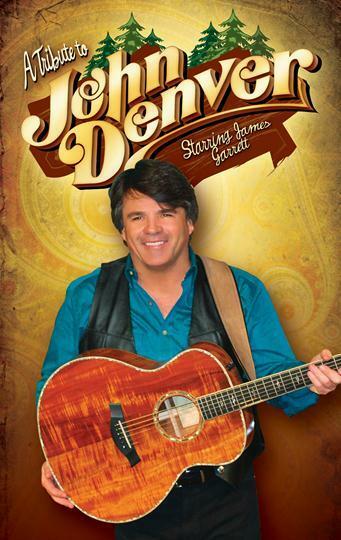 If you’re a fan of John Denver, you’ll love this show. Informal, intimate setting with lots of audience participation. Wonderful musicians. Has become a favorite for us. Always enjoy the quality and the heart of the all/time classics of John Denver songs. James Is a great story teller and talented musician. He also enjoys the audience and encourages them to participate. Almost feels like the performance is in your living room! Wonderful show, learn the story behind this humble man and the good that James Garrett does for others and it makes his tribute even more special. I saw this show in 2017. It was wonderful. I plan on going back to see it again. I loved the stories told about John Denver during the concert. Mr. Garrett was a friend of John Denver. He has a great voice and the guests on his program are very talented too.